Currently, almost all students in Indiana go to public school kindergarten. But, parents have a choice to delay formal education until age 7. There are people who want to take that right away from parents. If the compulsory school age is lowered, all 5 and 6-year-old children will be forced to begin formal education at age 5, even if their parents think they are not developmentally ready. This sounds like such a radical statement to modern ears, doesn’t it? But now we have had compulsory schooling for so long that we assume it must be kept. It’s a slippery slope to keep pushing the kids into formal school younger and younger, stripping away parental rights to raise and educate our own children. The time to fight against a proposed educational change is now, before the change has been declared law. Before the change has become part of our society as “the way it is.” When states have done things such as banning private schools, banning the teaching of foreign languages in public schools, forced Amish people to attend school after 8th grade (contrary to their religious beliefs), and made it compulsory to salute a flag, then parents have had to go to court to fight for their rights. The lowest compulsory school age in Indiana is 7, and it has been 7 for a very long time. It’s not logical to link starting school at age 7 to a poorer educational outcome, when the compulsory school age has remained 7 for such a very long time. 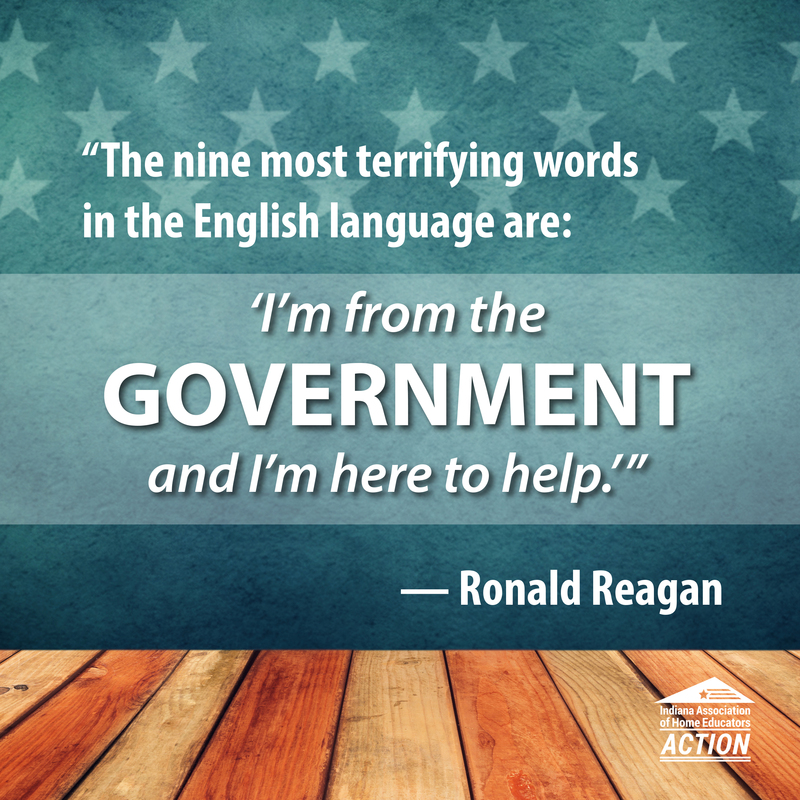 This is an expansion of government reach. 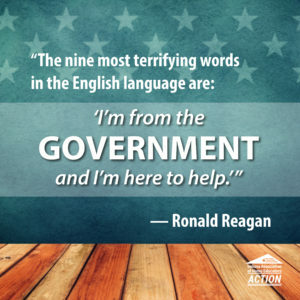 When government seeks to expand its reach, an attentive population should question whether the government has the authority to do so. Thus, the important question here becomes: What is the state authority for expanding the compulsory school age? Those advocating for lowering the compulsory school age must show that there is state authority to do so. If the state takes away the parental right to delay formal school until age 7, the state is effectively saying that every 5 and 6-year-old must be in school. They are compelling every 5 and 6-year-old to begin school, even if it results in what a parent considers to be harmful to the child. Almost all children in Indiana begin school at age 5, and almost all of them do so in public school. The children who are not beginning school at age 5 have parents who chose not to have them begin. If the state takes away the parental right to delay school, the state is saying that it knows better than those parents do about their own 5-year-old child. What would cause the state, or really anyone, to suddenly say that a government bureaucracy is in the best position to decide, over the protest of parents, what is in the educational interest of an individual 5-year-old child? One stated reason uses the existence of the My Way Pre-K program. Now that we have public school Pre-K offered through the state, the state doesn’t want parents using Pre-K and then taking time off before starting Kindergarten. First, no evidence is offered to support that it is at-risk children who are not attending kindergarten at age 5. Is it better, on average, to begin formal school at an older or younger age? There are studies that support both sides of the debate, but the consensus is that there is a small benefit to entering school at an older age. Secondly, there is no evidence offered to support that starting school at age 5 will help any children, let alone at-risk children. Public-school Pre-K is offered to low-income families. The choice to delay entrance to kindergarten (called “redshirting)” for a child is overwhelmingly a choice made by affluent households, because they are the ones who can afford an extra year of childcare, or can afford to have one parent stay home from the workforce to raise children. The evidence shows that lowering the compulsory school age would overwhelmingly affect affluent families, the exact opposite of those who are targeted by Indiana’s My Way Pre-K program. Who is in the best position to determine what kind of help a 5-year-old child needs? 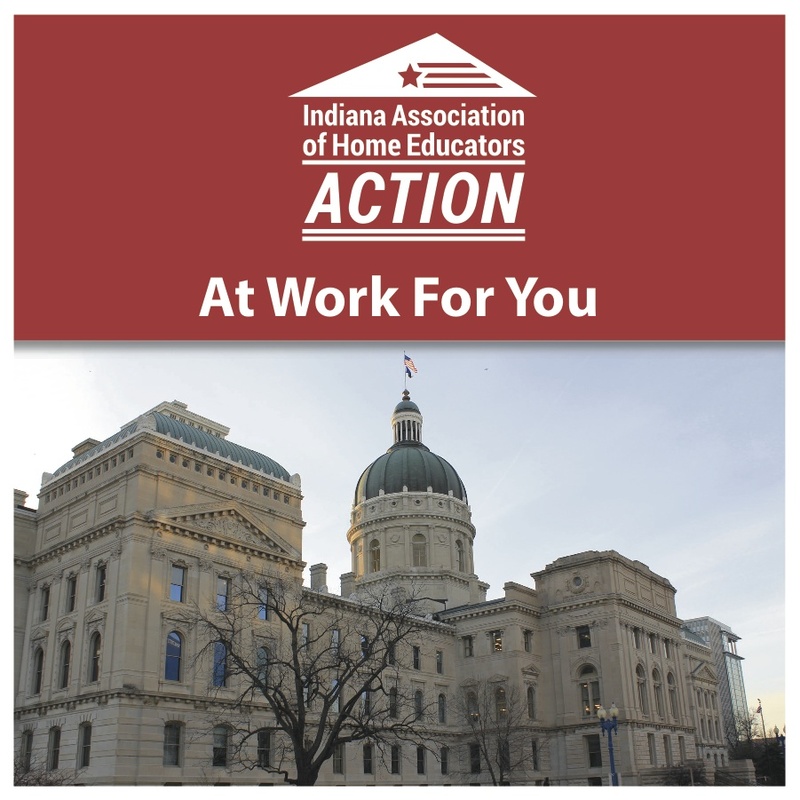 A blanket statute that affects every 5 and 6-year-old child in the state of Indiana, without regard to individual variation and development, or the parent of that child? Again, if the compulsory school age is lowered, it forces an educational conformity that disregards the needs of very young children. Hoosiers have protested lowering the compulsory school age in the past. Now, we have advocates who want to force a change that is unpopular. It should give all of us pause to see anyone advocating for the trampling of dissent. “Probably no deeper division of our people could proceed from any provocation than from finding it necessary to choose whose program public educational officials shall compel youth to unite in embracing… Those who begin coercive elimination of dissent soon find themselves exterminating dissenters. Compulsory unification of opinion achieves only the unanimity of the graveyard.” West Virginia State Board of Education v. Barnette (1943). 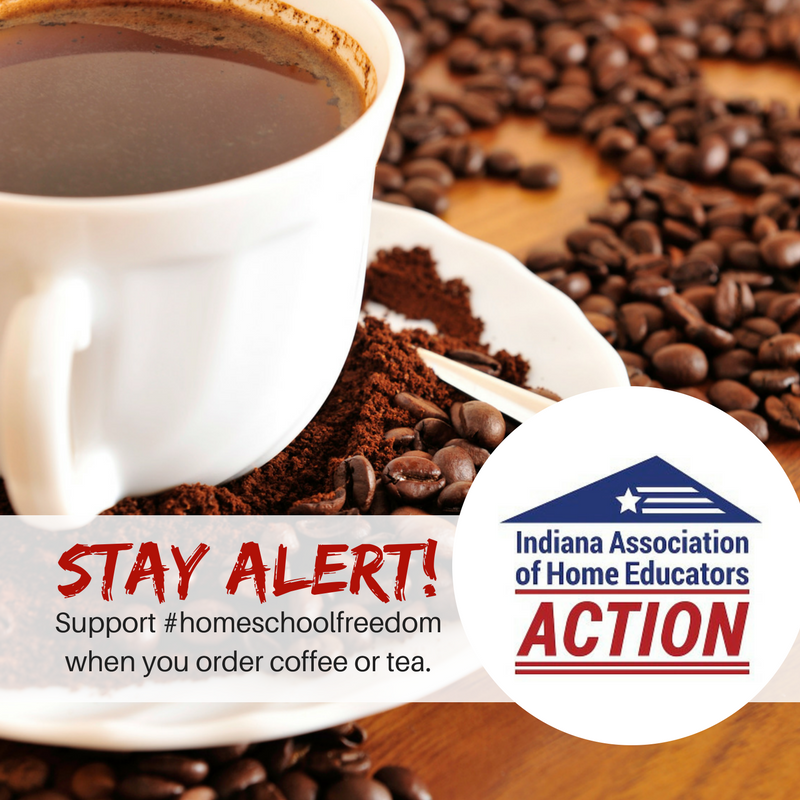 It should be concerning to all Hoosiers that our Superintendent is pushing an educational agenda that Hoosiers have rejected time and again. [i] Ray, Brian D. (2009). Is there any solid evidence for expanding compulsory school age? Salem, OR: National Home Education Research Institute. 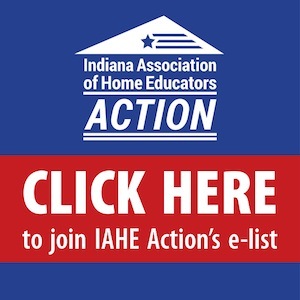 IAHE Action is a 501c4 organization. Donations are not tax deductible. 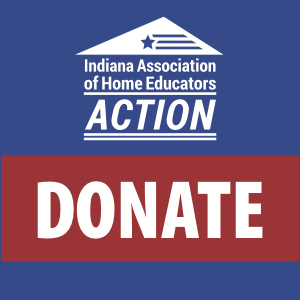 IAHE Action is funded by the generosity of our donors. Lisa Yankey is a happy homeschooling mom of three, but she never expected to homeschool. Teaching runs in her blood – she is a former public school teacher, and her mother, father, and brother are all former public school teachers. During her childhood and as a teacher herself, she recognized many issues in public school. She went to law school at night in a long-term plan to help improve public schools. She used to believe that every child could receive a good and appropriate education from public school. She realized the error of this belief when she watched her own child suffering in public school. She began homeschooling shortly after her oldest child had a disastrous start to public school first grade, and she has never looked back. Lisa serves as a member of the IAHE Action Government Affairs team. She kept her career as a part-time attorney and works for herself as a sole practitioner, with a practice area in immigration law. She is known particularly for her representation of victims of domestic abuse. She continues teaching adults as a speaker on immigration law at continuing legal education events for fellow lawyers. Lisa resides in Noblesville, Indiana (Hamilton County). with her husband, three children, two dogs, and a cat. Terrific work! Thank you, all for your writing and diligent study.